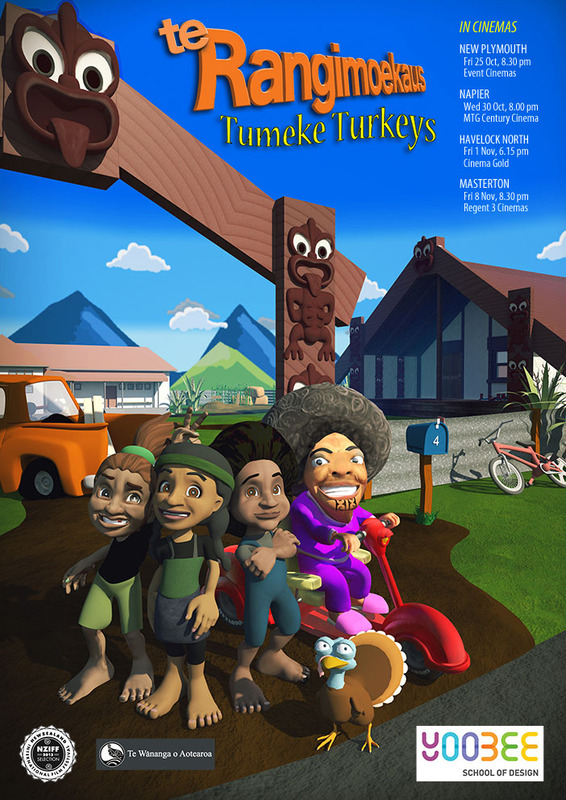 The first 3D Māori animated short film THE RANGIMOEKAUS will premiere at a top New Zealand film festival this month. The film will premiere in New Plymouth as part of the 2013 NZ International Film Festival. “It’s my first film and it’s awesome to be selected for a top film festival – it was a team effort with 30 production crew,” says Ms Bethune. 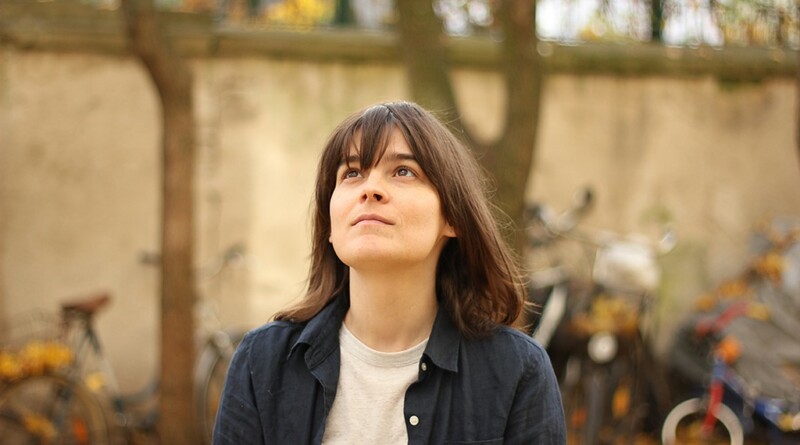 “It’s about girl power in cartoon animation comedy – girls are just as funny as the boys,” she says. The story is about three hard case Māori girls, Hinemoa, Hinepounamu and Hinewehi on a mission to stop their Nanny smoking. “It’s a funny slice of Kiwiana – something for the whole family,” says Ms Bethune. The innovative film project is a collaboration with Wellington Yoobee School of Design and supported by Te Wānanga O Aotearoa. “It ends on a cliff-hanger so there could be another film around the corner,” she says. THE RANGIMOEKAUS premieres at Event Cinemas in New Plymouth Fri 25 Oct. The film will screen in Hawkes Bay and the Wairarapa in October and November and other screenings are planned in 2014. Find more from Bethune Communications on InfoPages.